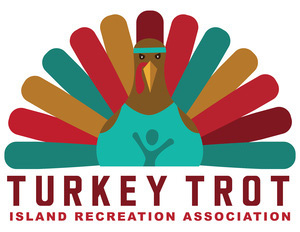 Start Thanksgiving off right with your family at the 30th annual Turkey Trot on Nov. 22, 2018 at 8 a.m. This family-oriented event invites people of all ages to participate in their “Fun Walk,” 5K and 10K races that begin and end at the Dockside Restaurant, near the back entrance of Hilton Head Plantation. 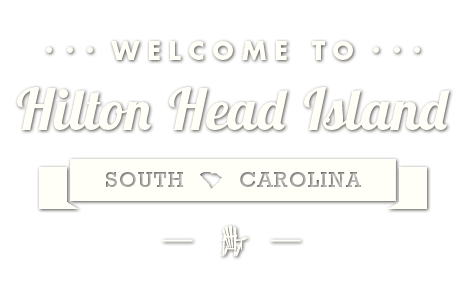 The fun kicks off early and ends with a parking lot party, all of which is hosted by Island Recreation Association with help from Palmetto Running Company benefits the Island Recreation Association’s scholarship fund. For more information, call the Island Rec Center at (843) 681-7273 or go to islandreccenter.org.